At Seer, we developed a unique technique (leveraging Analytics & behavioral data) to cluster users based on the actions they take on a given website. 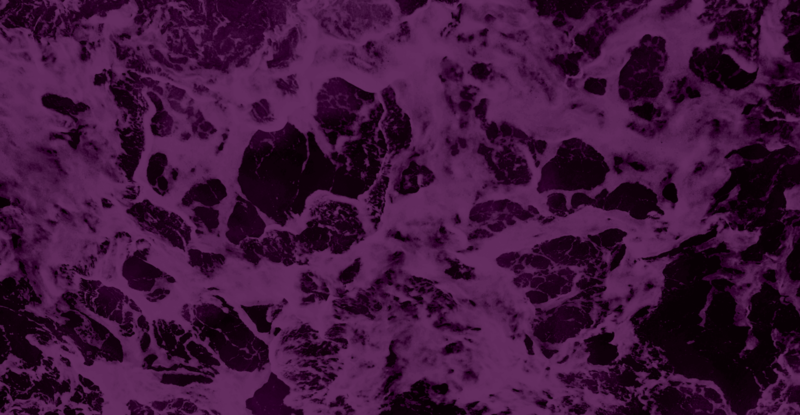 In this post, I’ll share an experience I had working on a clustering analysis for a client recently to shed light on both the process and value gained from this type of enhanced audience segmentation. 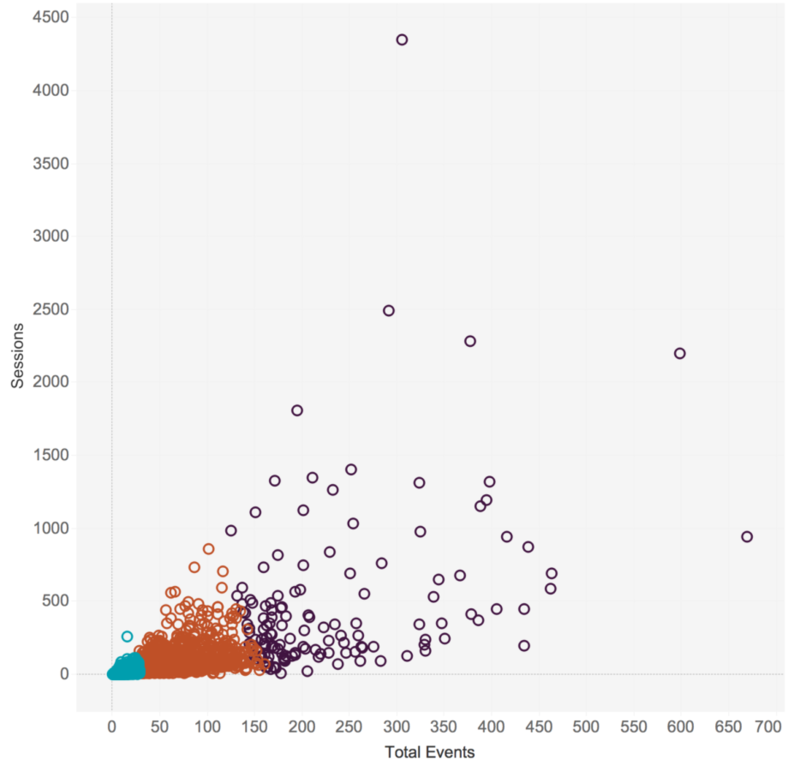 What is User Clustering in Data Science? User Clustering is a data science method based on a model called k-means clustering. K-means clustering allows us to group users based on the content they prefer, actions they take, and channels they respond best to. 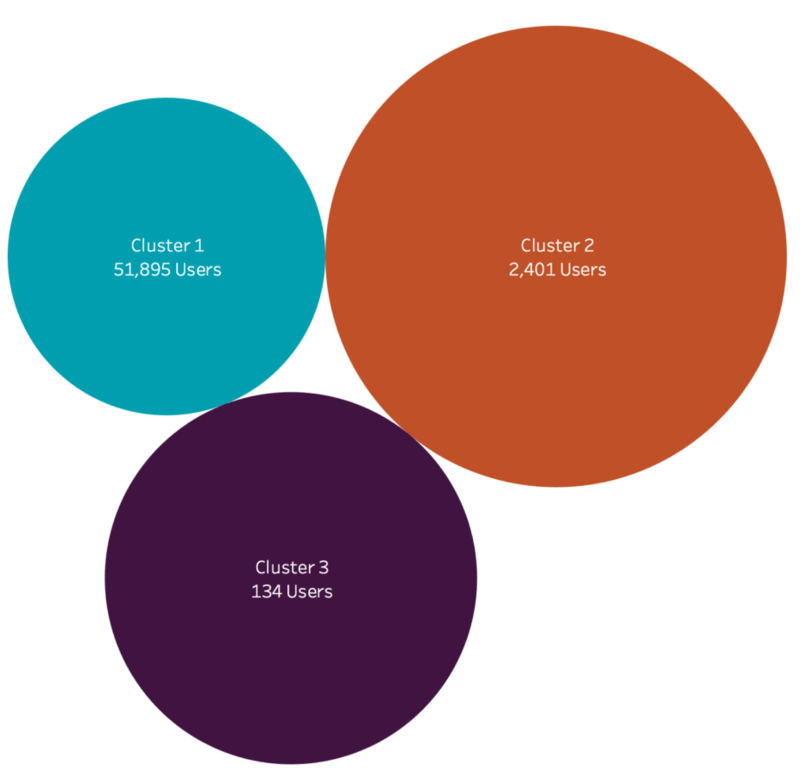 Why Cluster Users for Analysis? By clustering individual users, we’ve been able to perform more granular audience analysis (vs using traditional Google Analytics advanced segments). Another primary value draw? Finding anomalies (or users that clearly do NOT fit within a group). Identifying anomalies with user clustering has opened the door to negative audience targeting. In many cases, we’ve improved efficiency of advertising budgets by reducing spend on wasteful campaigns. When we first started doing this type of analysis at Seer, we’d make great recommendations but quickly found a gap. Although we were identifying which clusters were most valuable for a client, we weren’t able to send (or even use) the data in other platforms — namely Google Analytics (GA). By using Custom Data Import in Google Analytics, we were able to upload the clusters to GA for further analysis. With Custom Data Import, data is joined by a common key (in our case: User ID) at the same time a hit is processed. The feature allows for the upload of data in CSV format and/or via the Google Analytics API. In order to access the Clusters in GA, we created a new Custom Dimension to hold each users’ clustering assignment. We used this new dimension to build custom GA reports — that way our client could easily keep tabs on how each cluster was performing against goals. We later created audience segments that enabled us to send the cluster groups to Google Ads. 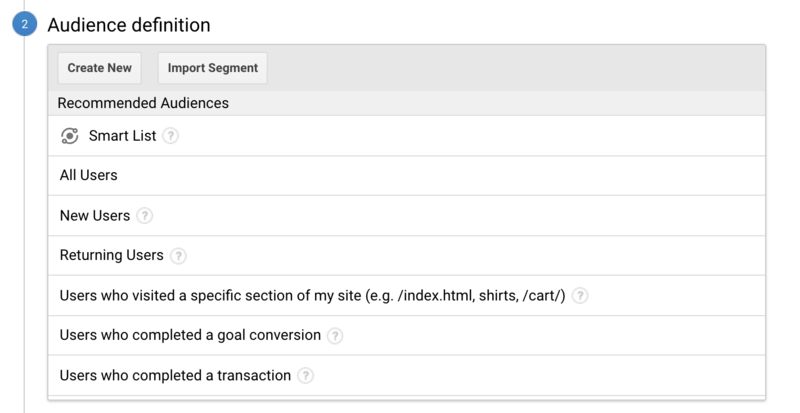 In this case, we took action from our user clustering analysis by working closely with our client (& the Seer PPC team) to launch retargeting and lookalike campaigns (more examples of next steps below). Let us know if you have any questions or comments on our approach to enhanced audience segmentation in the comments below.